The original Condor was designed by Joe Elgin in 1939/1940 and was produced as a kit by Cleveland Model Supply Company during that time frame. Reportedly over 1,000,000 were sold at $1.00 each. 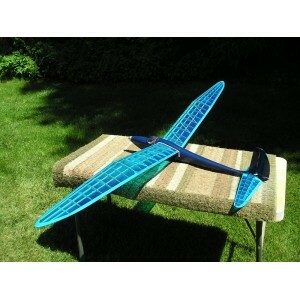 Interestingly, that kit is still available today at www.clevelandairline.com. In the 1960's two RC versions dubbed the Super Condor were produced by Amton and AHC ( American Hobby Center), and in the 1970's another version by StarPro has been identified. 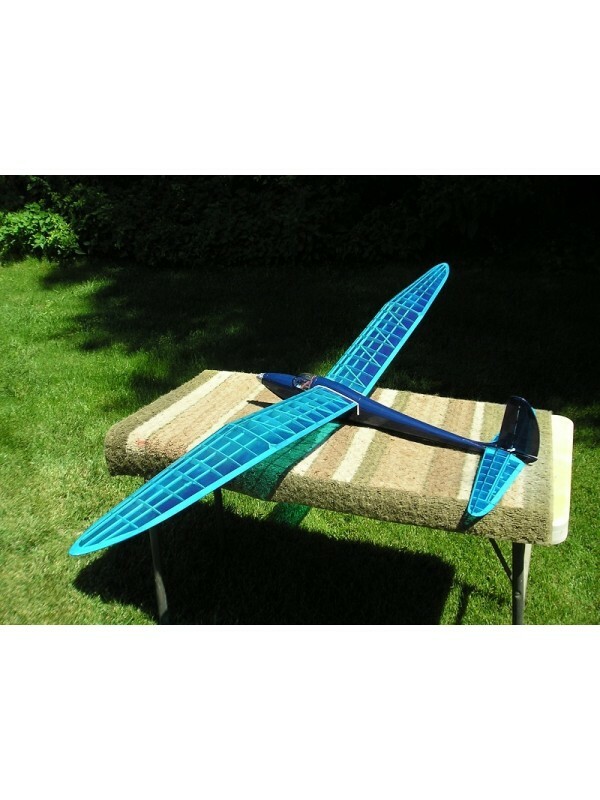 The BMJR model has been scaled to a 2 meter (78") wingspan and is not a reproduction of the original except for name and plan form. 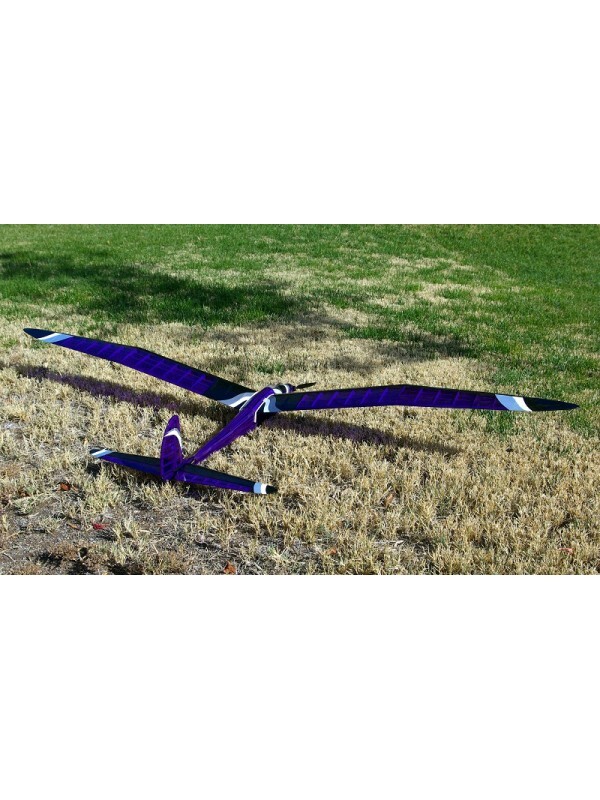 Therefore it may not be legal for NFFS or SAM Nostalgia glider competition. 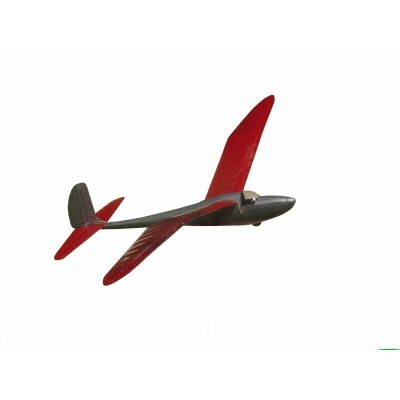 It is intended to be a sport FF or RC glider for the modeler that likes-to-build and always wanted to build and fly a Condor. Several have been modified for electric power with the HiMaxx HC-2208 (M-112), availabel with 9amp SC (C-M-112). 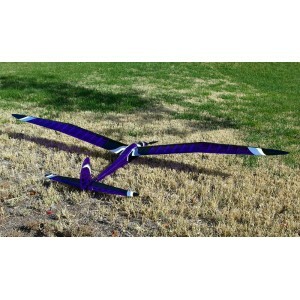 For the RC version 2 micro servos (HS-55) are required.